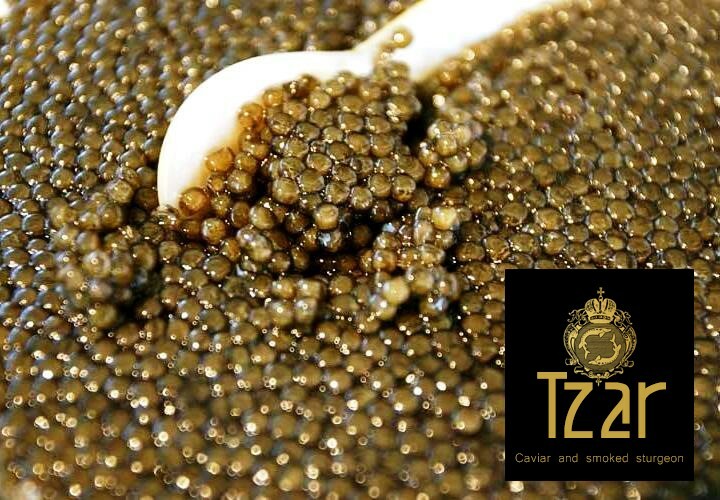 The promotion of «Tzar Caviar» trade mark in Thailand and the neighbor countries is intended tobe around intersection of glamour, furs, high society, style, fashion, prestige. There are going to be printed advertisements in popular magazines like Vogue, Elle, GQ, Auto and others, as well as providing the retails with banners, posters, billboards, broadsheets, booklets for installation in the selling stores and giving out to the potential customers. Import to Hong Kong: 0% dues, no VAT. Singapore: 0% dues, VAT – 7%. China: 12% dues, VAT – 17%. Malaysia: 8% dues, VAT – 5%. Japan: 6,4% dues, VAT – 8%. Thailand is part of ASEAN, this organization regularly improve the trade conditions for its members; in this connection export of the farm’s production to the neighbor countries will be smooth and with minimum of export-import duties. It means that besides the existing imported (French, Spanish, American) black caviar on sale, for example, in Hong Kong or Singapore, the high-quality and lower purchase price product is going to be offered to the B2B market, which undoubtedly guarantees the high interest from distributors. Black caviar import conditions in Thailand are 20% due and 7% VAT, which guarantees that our caviar will be cheaper than imported one while the quality stays at the same high level. 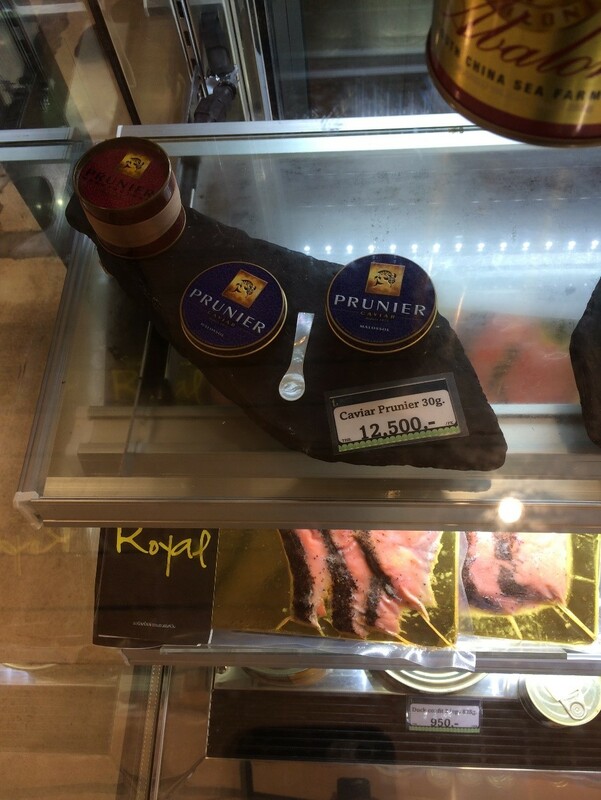 In «Siam Paragon» store in Bangkok in April 2014 French farmed black caviar «Prunier» was sold at the price of 12 500 baht for 30 g ($12 821/kg).